I've been picking up bits and bobs here and there and decided to share them with you guys. 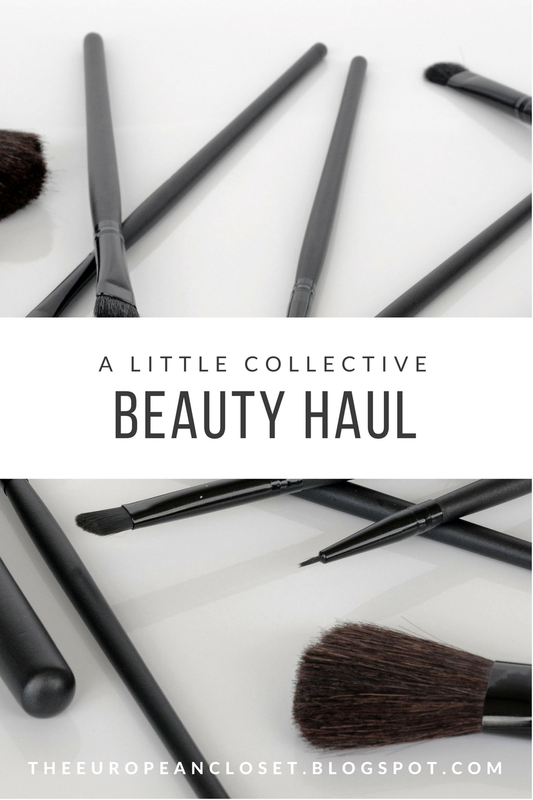 I have now realised I haven't done a haul here on the blog for almost 2 years. How is that even possible? I don't know, but what matters now is that I'm doing one now! Ever since I took out my gel nails, my nails have become a thin as paper. I had a nail hardener back home but it just wasn't doing the job, so I bought this one and I have to say it is the best nail hardener I've ever used in my life (and I've used a lot of them, believe me)! since I started using it a month ago, it has completely changed my nails. They are now a lot stronger. As I was browsing the store where I bought the nail hardener, I stumbled upon this beautiful dark rusty pink colour and I fell in love. It's the perfect colour for every season and it looks great on the nails. Last week I took a trip to Primark and found this gem. 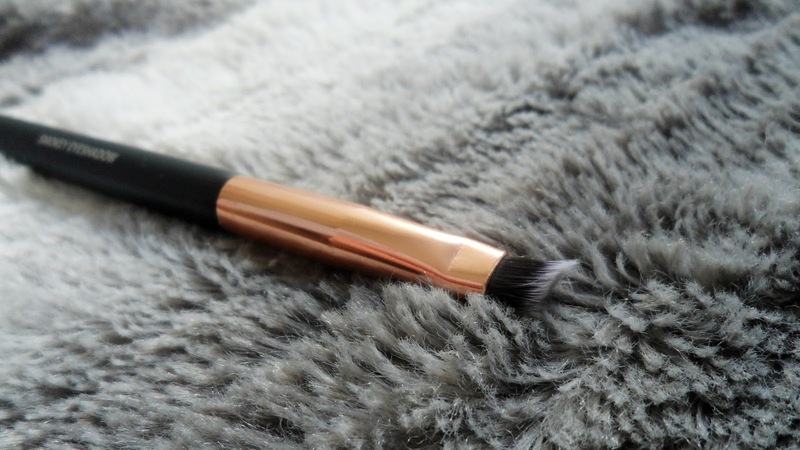 I was in desperate need of a blending brush but all I found were either too dense or too fine. This one is just perfect. 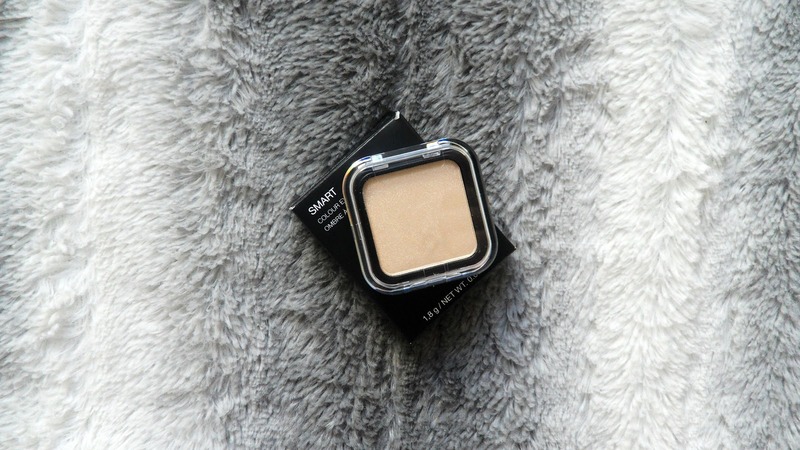 It's super soft and it blends eyeshadows super nicely. 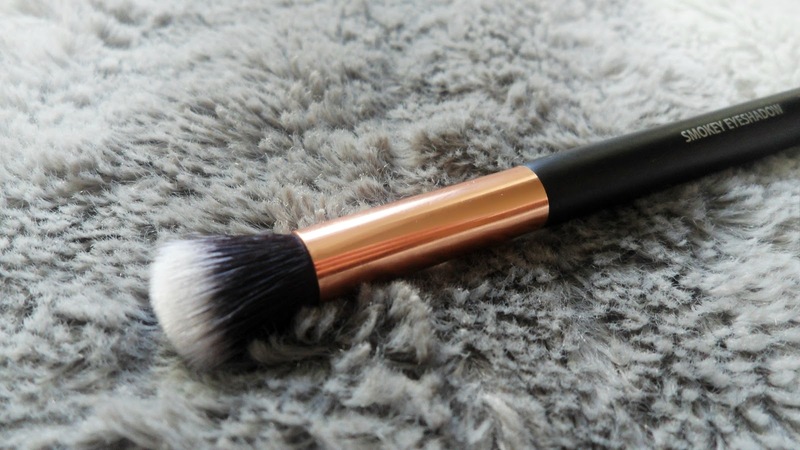 It also comes with an angled brush on the other side, but in all honesty I don't really like it. 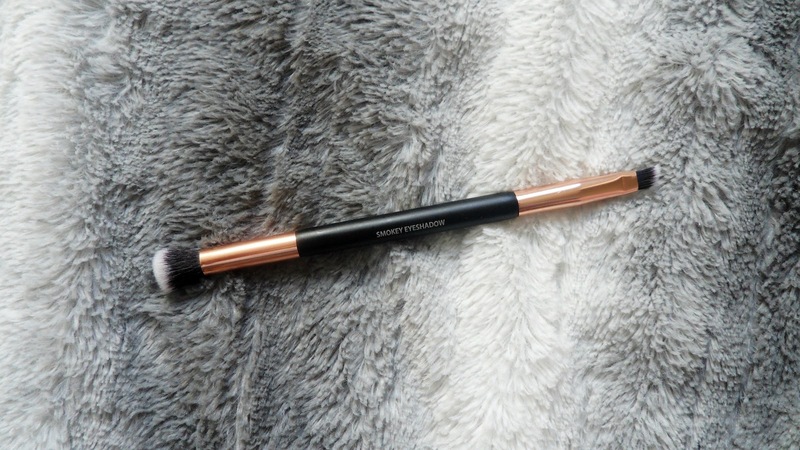 Compared to my Makeup Forever angled brush, this one isn't very good. 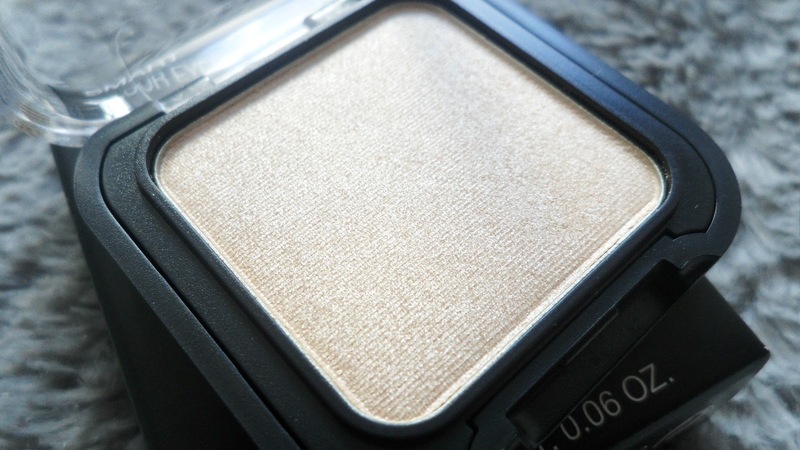 If you haven't tried Kiko eyeshadows as a highlighter, you don't know what you're missing. They are the bomb! 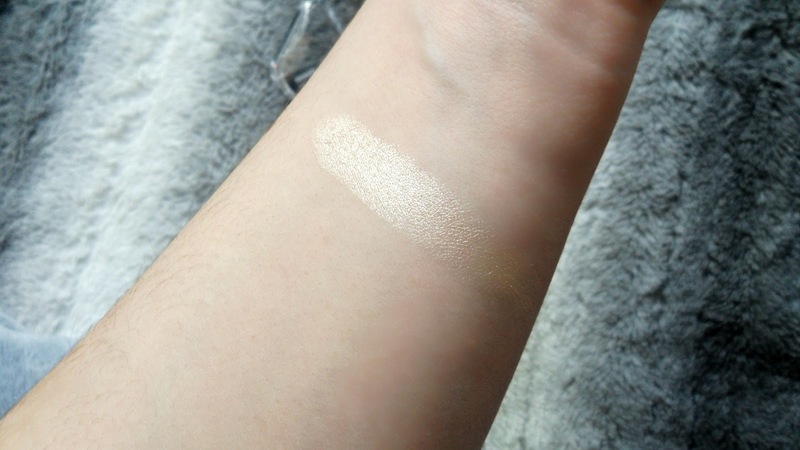 I had once bought another one of their eyeshadows in the colour 139 (a pink-ish colour- gorgeous as well) and I absolutely loved it. 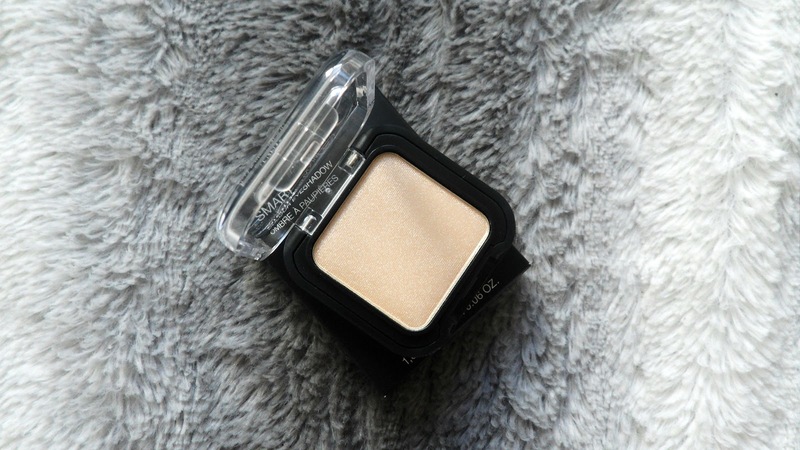 I actually went to Kiko with the purpose of buying that eyeshadow colour again,but unfortunately they were out of it so I bought this one instead. With that being said, I have to say I am in no way disappointed with this colour. 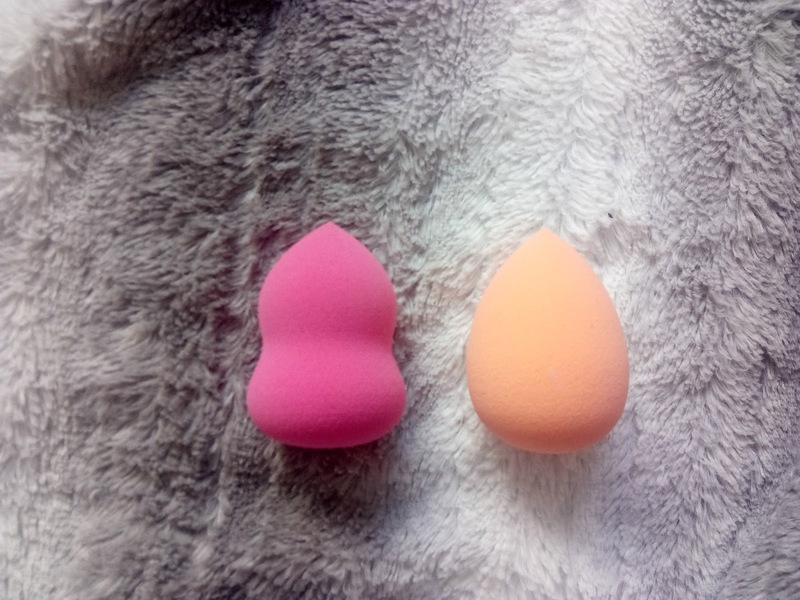 I had tried Primark's 'Beauty Blenders' before and I quite liked them so when I say these two for such a low price, I decided to buy them. Unfortunately, they weren't near as soft and the one I bought about a year ago. I tried to apply my foundation with the orange blender the day after I bought it and it didn't look very good. But then, I left the blenders soak in a water and a tiny bit of olive oil overnight and rinsed them in the morning they are now super soft and apply makeup extremely well.